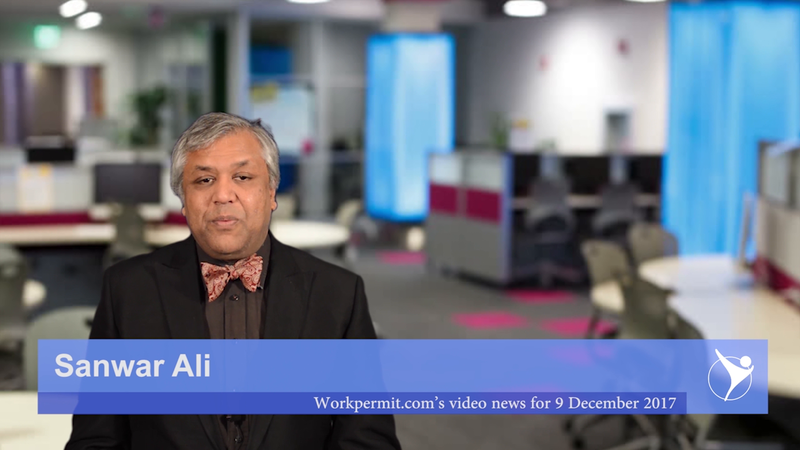 We are now heading towards our thirtieth anniversary year in 2018, workpermit.com is one of the most influential and important visa consultancies in the World. Following her engagement to the UK Royal Family’s Prince Harry, US-born actress Meghan Markle needs a UK visa to live in Britain. The Suits star as an US citizen faces a potential £1,000 UK visa bill and must meet the minimum family visa income requirement of £18,600 per year. Meanwhile, Markle will not be allowed to work in Britain while engaged to Prince Harry. In accordance with UK immigration rules, Markle – who is currently living in Canada where Suits is filmed – is required to apply for a UK visa. However, rumours are circulating that any visa fees are likely to be waived, but the Home Office has not confirmed this. A spike in the number of tier 2 visa applications for those sponsored by UK employers with Tier 2 Sponsorship Licences in Bengaluru, India has prompted the UK government to open a new Visa Application Centre (VAC) in the city. Earlier in November, UK immigration minister Brandon Lewis officially opened the new UK visa hub, located at the Brigade IRV Centre in Nallurhalli, Whitefield. The UK government’s decision to base the VAC in the centre of the city has been viewed as a tactical attempt to attract highly skilled workers based in India’s IT capital. The government hopes that the VAC will benefit some of India’s largest IT firms, including Tata Corporate Services (TCS) and Infosys, by giving the country’s best talent easy access to UK tier 2 visas. In the aftermath of the New York terror attack of a couple months ago, in which eight people were killed a few blocks away from the World Trade Center, Grenada fears losing access to the US E2 visa scheme. It has been reported that Uzbeck national Sayfullo Saipov drove into pedestrians that resulted in the deaths. Following the attack, Trump has once again turned his attention to visa entry into America. Grenada is the only English-speaking, eastern Caribbean territory whose citizens can apply for the coveted E2 visa. Grenada has been described as a ‘backdoor’ route into the United States. A post-Brexit immigration study argues that Polish and Romanian tradespeople should only be allowed a UK visa for two to three years, in a bid to reduce UK immigration numbers. Meanwhile, anti-migrant think-tank Migration Watch UK is urging the UK government to introduce a UK ‘barista visa’ for lower-skilled workers aged 18 to 30. Thank you for watching. If you would like to apply for a visa, WorkPermit.com can help. WorkPermit.com is a specialist visa consultancy with almost thirty years of experience dealing with visa applications and is one of the top visa related websites in the world.